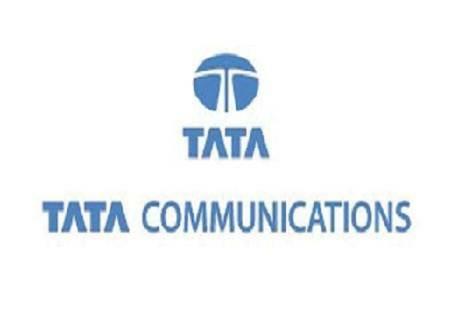 Tata Communications, the Official Connectivity Provider of Formula 1, announces that it has been selected by Sky to deliver the live broadcast feeds of all 21 Grands Prix starting with the 2016 FIA Formula One World Championship season over its global superfast fibre network – the world’s only wholly-owned fibre network encircling the globe. The deal, which is part of Sky’s strategy to create Europe’s leading entertainment company following its acquisition of Sky Italia and Sky Deutschland, will ensure a seamless race experience for viewers in the UK, Ireland, Germany, Austria and Italy, regardless of Grand Prix location. All video feeds of the 2016 FIA Formula One World Championship season will be distributed live in high-definition to Sky viewers using Tata Communications’ Video Connect service. 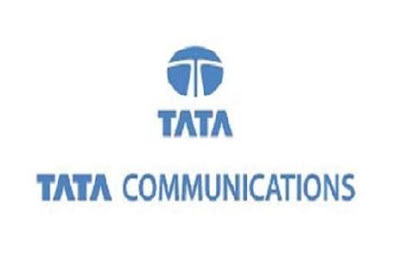 Sky teams based in the UK, Germany and Italy will work in close collaboration with Tata Communications’ experts at race tracks and its remote operations teams, ensuring a seamless delivery of each race to people at home. 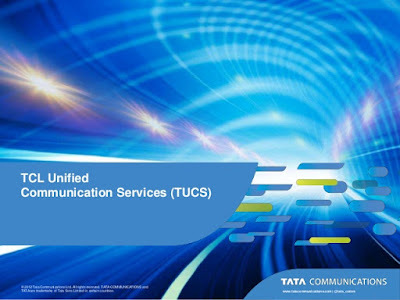 Video Connect enables broadcasters to deliver live video feeds from anywhere in the world over Tata Communications’ IP network, with connectivity to over 240 countries and territories. Underpinned by the world’s largest wholly-owned subsea fibre network, it ensures the highest quality viewing experience for F1 fans. The deal with Sky builds on Tata Communications’ expertise in F1 content delivery and highlights the company’s central role in the F1 ecosystem, working in close partnership with Formula One Management, The MERCEDES AMG PETRONAS Formula One Team, and many leading F1 broadcasters. Last year, the company was also chosen by Formula One Management to provide broadcast services globally for the GP2, GP3 and Porsche Supercup racing series.